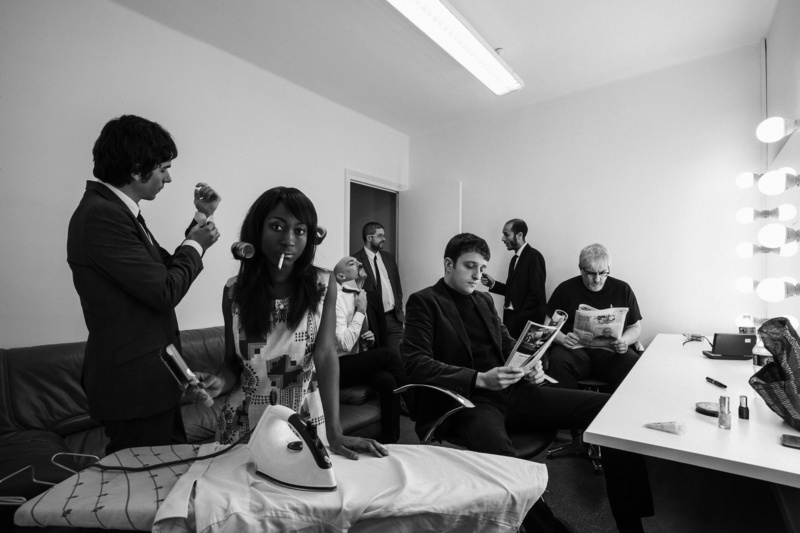 The Excitements have been tearing it up Europe-wide since their 2010 beginnings as well as having sessions with Craig Charles’s Funk and Soul Show on BBC 6 Music under their snakeskin belts. Their new single harks back to New Orleans legends such as Professor Longhair and Clarence “Frogman” Henry and lays down a path to their long playing release due in September on the Penniman label (the label’s name itself a tribute to Richard Wayne Penniman aka Little Richard – rock and roll’s enduring king of all things extravagantly and flamboyantly unhinged). 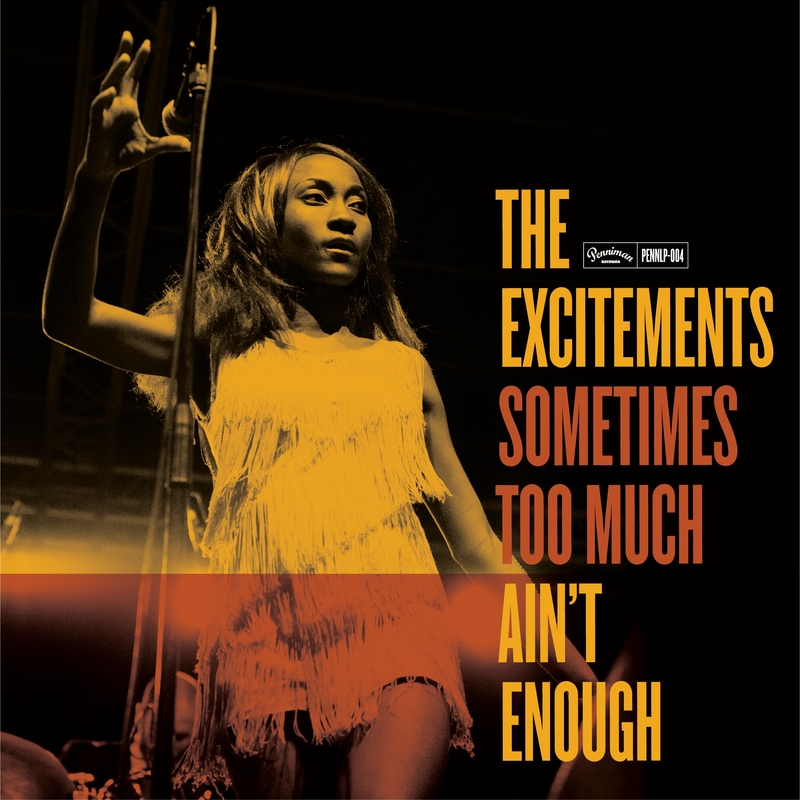 In early 2010, the sonic whirlwind known as The Excitements emerged in Barcelona, Spain, delivering its Rhythm ‘n’ Blues and Soul cocktail, old school style, and astounding audiences over the country and, shortly after, Europe. Since then, the band founded by Adrià Gual (rhythm guitar) and Daniel Segura (bass) has brought their powerful set to a huge number of macrofestivals such as Coleur Café (Belgium) and Les nuits Secretes (France), jazz festivals such as San Sebastian’s Jazzaldia (Spain), Nancy, Lille (France) and Liege (Belgium), plus many specialized festivals, such as Funtastic Dracula Carnival, Purple Weekend or Beat Goes On (Spain), while also heavily working the club circuits over the Netherlands, Italy, Switzerland, Germany and the UK, among others. The band is strongly influenced by the best Afro-American music from the past century, focusing on old school soul sounds. Fronted by the explosive lead vocals of Koko-Jean Davis; the scorching 6 strings of Lalo Lopez on lead guitar and Adrià Gual on rhythm guitar; the thundering rhythm section driven by Marc Benaiges (drums) and Daniel Segura (bass); and last but not least, the soulful sounds of Nico Rodríguez Jauregui on baritone sax and Marc Lloret on alto sax. Its rhythm section builds an ultra-tight bedrock, perfectly complemented by its saxophones, following the early sixties tradition. The band brings an energetic show comprising the most furious and authentic R&B floor fillers and one or two spine-chilling ballads, wrapped in a show delivered without mercy, which invites the crowd to one of the best parties you can find. Etta James, Ike and Tina Turner, early James Brown or Sugar Pie de Santo are some of the names that’ll give you a hint about The Excitements’ sound, always loyal to the US R&B and Soul tradition. You can check it all by yourself grabbing a copy of their first LP and any of their several 45s. All of them are released by Barcelona’s label Penniman Records, one of the most important R&B and old school Soul labels on the planet. ← Africando – ¡Viva Africando!